A full day of singing with us open to all! Ticket includes sandwich lunch, teas/coffees. Please e-mail secretary@waverleysingers.com if you have dietary requirements. 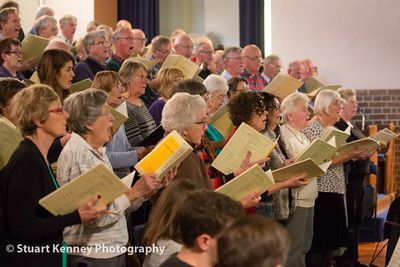 Audience admission for the sing-through: free of charge but there will be a retiring collection in aid of choir funds.